Target: HOT Purex Deal - only 3¢ a load! 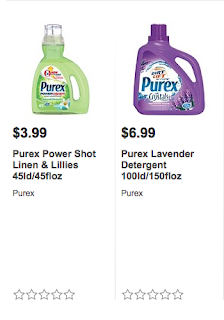 AMAZING DEAL ON PUREX! 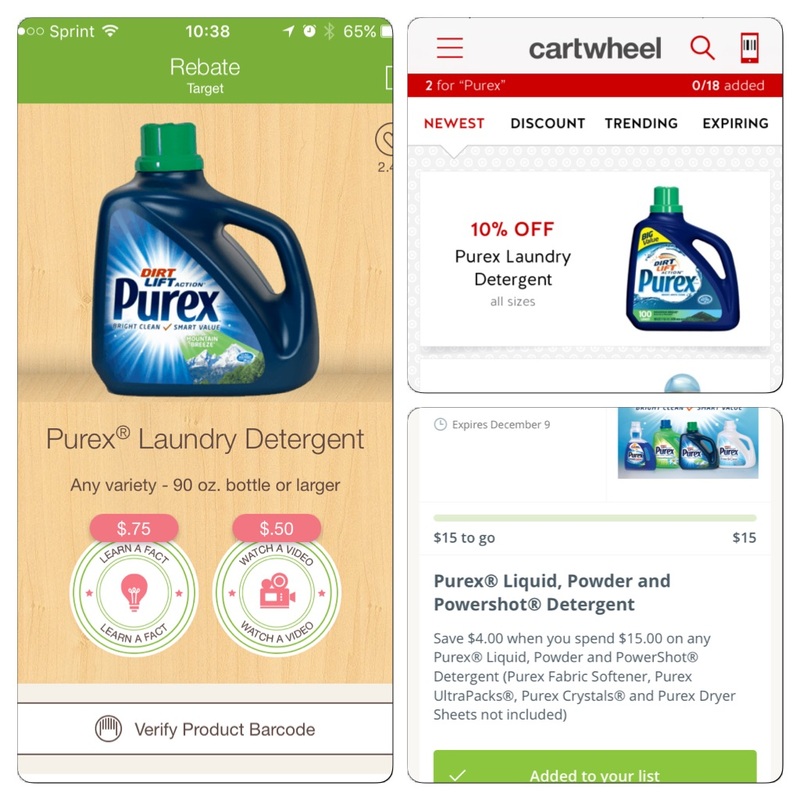 You can wait until it is on sale, but if you need laundry detergent this is a great deal! Final Cost: $7.92 for 245 load's of laundry.....work's out to be only 3¢ a load!